NEW YORK CITY - (2nd UPDATE) After more than a century, the church bells taken by the US Army from Balangiga, Eastern Samar in 1901 will be returned to the Philippines. Dr. Rolando Borrinaga of the Committee on Historical Research of National Commission for Culture and the Arts (NCCA) said a ceremony will be held on Nov. 15 (Manila time) at the Francis E. Warren Air Force Base in Cheyenne, Wyoming for the repatriation of the Balangiga bells. 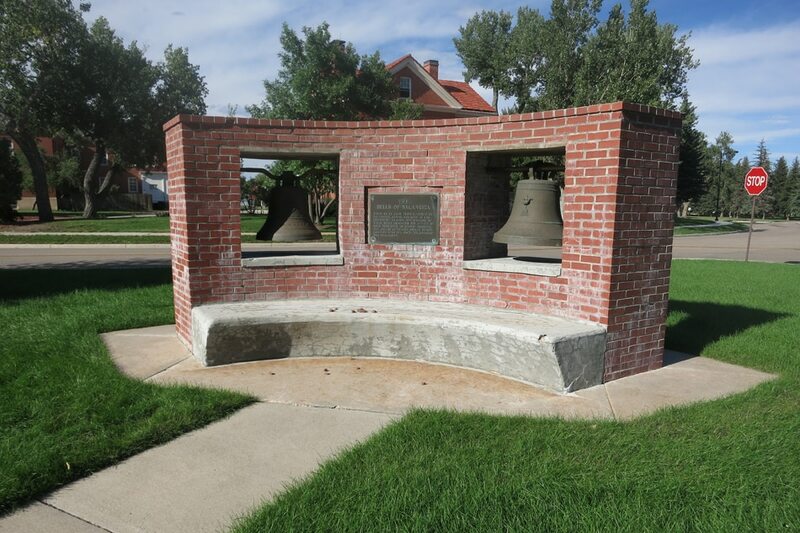 "This will mark the beginning of the journey of the 2 Wyoming bells back to the church from which they were taken. The Wyoming bells will now be able to begin their journey home," the prominent Eastern Visayas historian said. The third Balangiga bell at a US Army museum in South Korea, Borrinaga said, had also been crated and is ready for repatriation. "The latest successful campaign for the return of the Bells of Balangiga was largely a veterans-to-veterans effort. So many in the U.S. veterans community have let their voices be known and lent their support - including National Resolutions of support from both the Veterans of Foreign Wars (VFW) and the American Legion," he said. Presidential Spokesperson Salvador Panelo said the Palace welcomes the repatriation of the Balangiga bells. "The President himself, in his second State of the Nation Address, expressed his desire for the return of these bells explaining that they form part of our country's patrimony and they were taken at the cost of bloodshed of thousands of Filipinos," he said in a statement. He said, "In the words of the President himself: “It ain’t here until it’s here." In August, US Defense Secretary Jim Mattis signed documents favoring the return of the war booties to the Philippines. US President Donald Trump earlier signed the US National Defense Authorization Act of 2018, which gives Mattis the authority to decide on the return of the Balangiga bells. President Rodrigo Duterte, during his 2017 State of the Nation Address, called for the return of the church bells taken during the Philippine-American war.